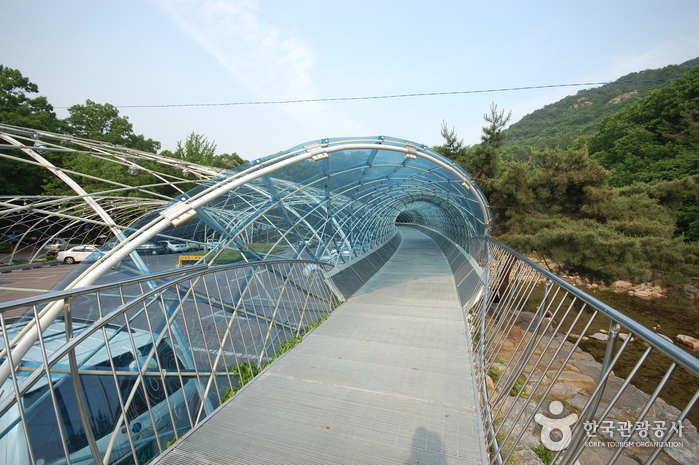 Driving directions : Gwanak Station (Seoul Subway Line 1), Exit 2. 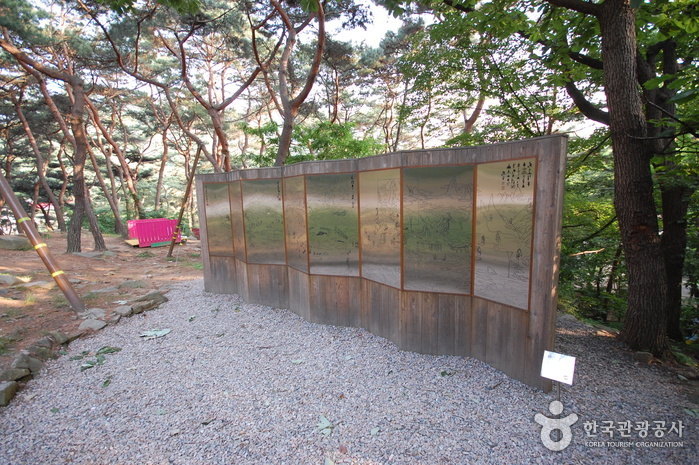 Take Bus 1, 51, 5624, 5625, 5626, 5530 or 5713 and get off at the Anyang Art Park intersection and walk for five minutes. 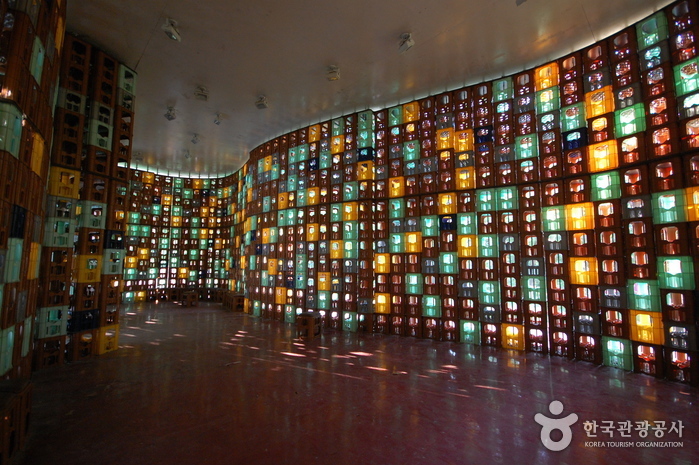 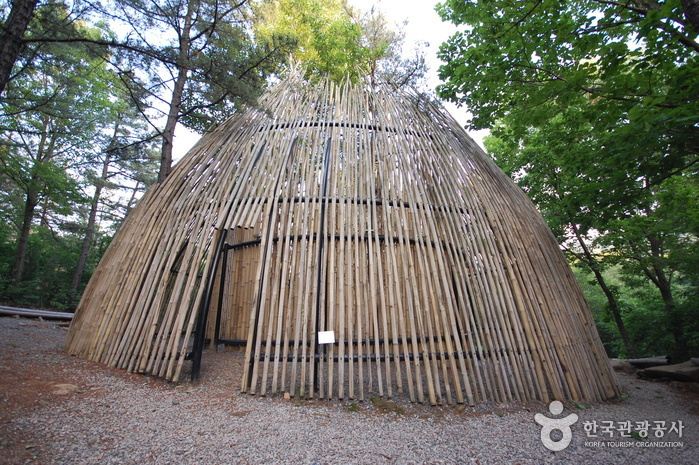 The Anyang Art Park (안양예술공원), located near Anyang station, used to be the Anyang Amusement Park (안양유원지). 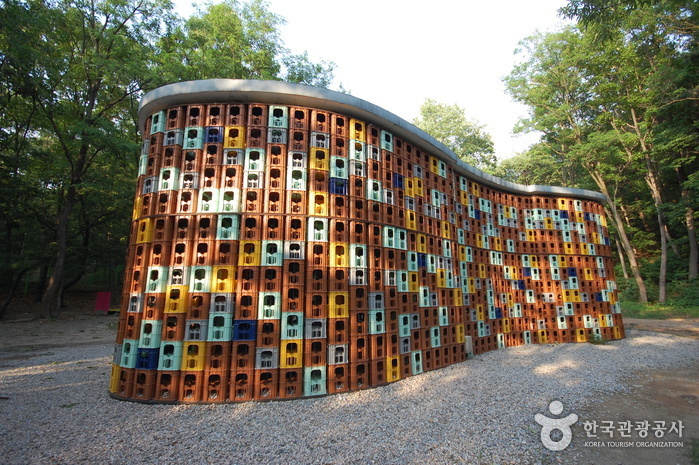 Built around a swimming pool that uses clean water sourced from the valleys of Gwanaksan and Samseongsan Mountains. 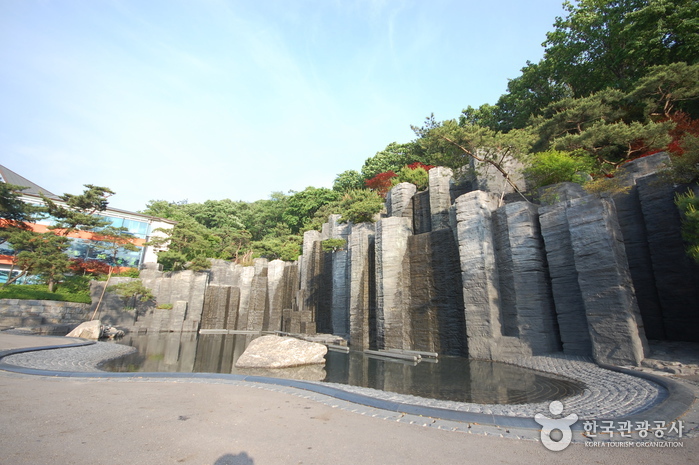 The Park is fully equipped with a variety of recreational facilities such as an artificial waterfall; open-air stage; exhibition hall; square; walking path; and a lighting facility. 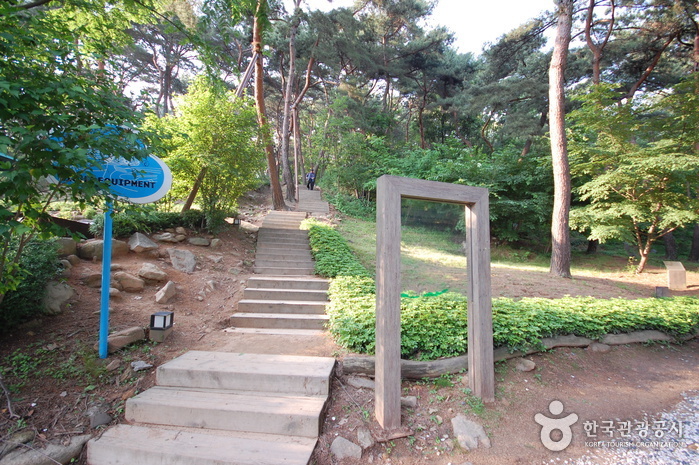 With limpid waters flowing through the nearby valley and lush forested surroundings, the park is an easily accessible resting place near the Seoul metro area.